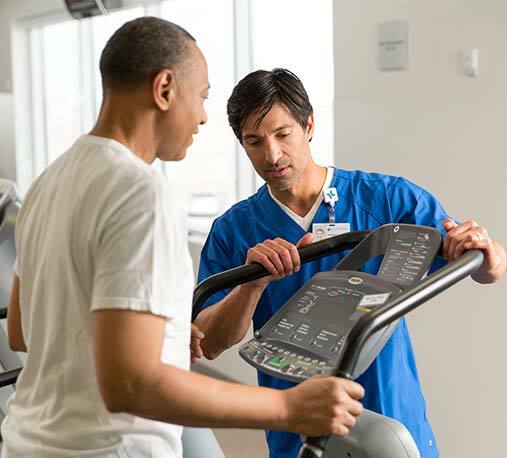 The cardiothoracic surgeons on the medical staff at Baylor Scott & White The Heart Hospital – Plano combine experience, surgical skill and advanced facilities with a team-based, compassionate approach to deliver patient-centered care. The cardiac surgeons on our medical staff are experts in traditional open heart surgeries; however, they are also leaders in innovative minimally invasive techniques. These options allow surgeons to perform complex surgery on high-risk patients who might not otherwise be eligible for open heart surgery. The cardiothoracic surgeons on our medical staff perform open surgery as well as minimally invasive techniques. Baylor Scott & White Heart – Plano is the first cardiovascular specialty hospital in the north Texas region offering robotic heart and thoracic surgery. We are deeply committed to research to develop new treatments for cardiothoracic disorders and providing patients access to investigational treatments.